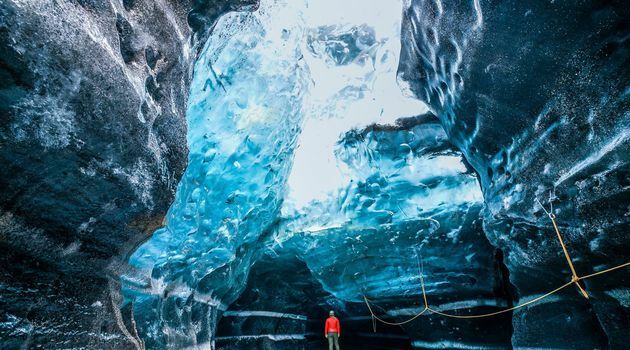 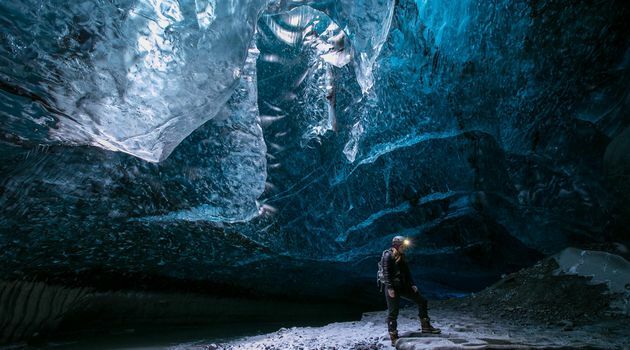 This is a chance to experience one of the stunning blue ice caves in the Vatnajökull region of Iceland. 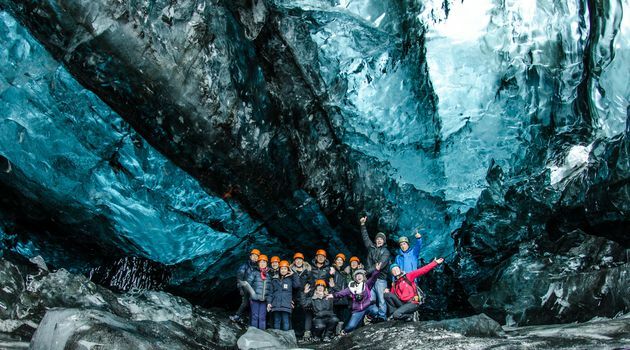 This is our most popular tour, heading to one of the more easily accessible ice caves for an encounter with the blue ice that forms in this area in the winter time. 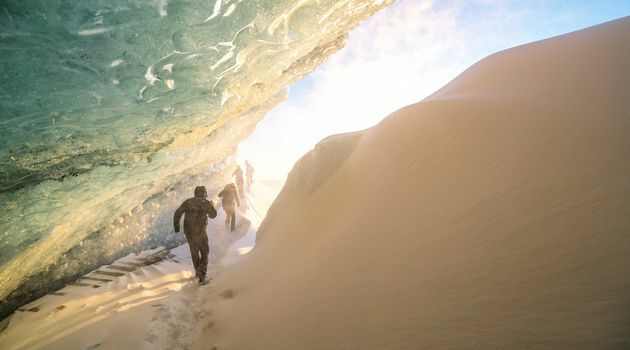 Good boots or hiking shoes are essential, as we might need to put on crampons, and sometimes the ground can be very muddy in or on the way to the ice cave. 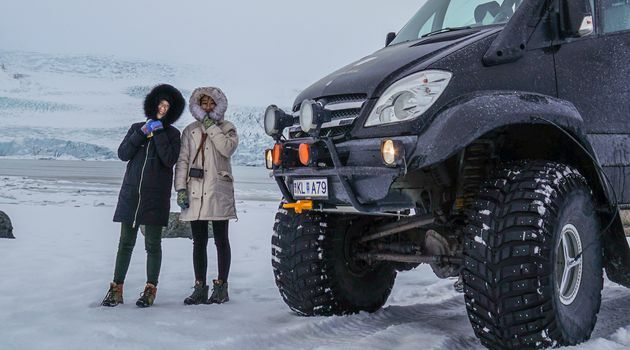 Please also make sure to wear warm and waterproof outdoor clothing for this tour as the conditions can be cold, rainy and windy here in the winter.